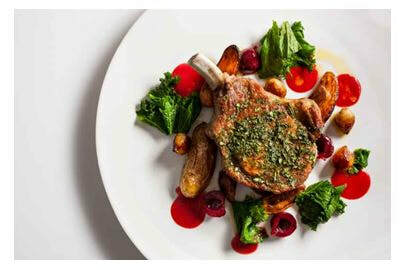 ​The Jean-Georges Restaurant is an exquisite dining place located in 1 Central Park, West New York, NY 10023. The restaurant offers a variety of dishes which are all influenced by French, American and Asian cultures. The prosperity of the restaurant can be accredited to their mouth-watering dishes prepared with great skill. 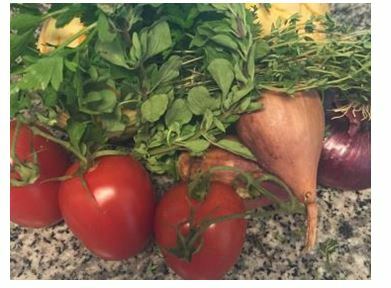 They source out their ingredients directly from the local farmer’s market, and later proceed to prepare their delicacies. The chefs in this restaurant are known for their creativity in the creation of different flavors for popular dishes, without ruining their uniqueness. They are also trained to serve in a friendly manner. This also extends to the manner in which they present the dishes you order while at the restaurant. The great food, service and the tranquility at the restaurant makes those visiting for a first time to automatically become return customers. The spectacular view of the Columbus Circle and Central Park from this restaurant happens to also attract a good number of customers. If you would like to dine here, you can make reservations beforehand through the number (212) 299-3900. ​A plate of nougatine from Jean-Georges Restaurant. 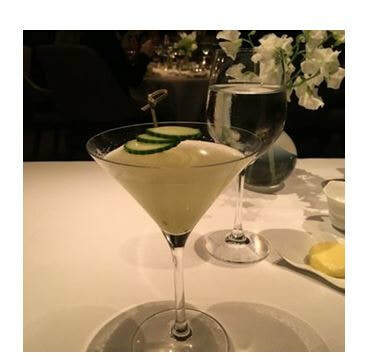 ​A cucumber martini drink as served at the restaurant. ​The Health & Wellness Expo NYC is usually hosted by the Health and Wellness Network of Commerce USA. It is set to be held at the 4W43 Gallery Building, Ney York 10036 in mid-town Manhattan on the 18th November, from 10 am to 4pm. The event is bound to attract those working in the health sector and those with businessesrevolving around products and services related to health and wellness. The expo has over the years managed to gain sufficient popularity, with people across all age categories getting to attend in order to get acquainted with the trends in health and wellness. For more information about the event, you can call the event organizers through the number 917-515-6803 or you can email them through info@hwncc.com. 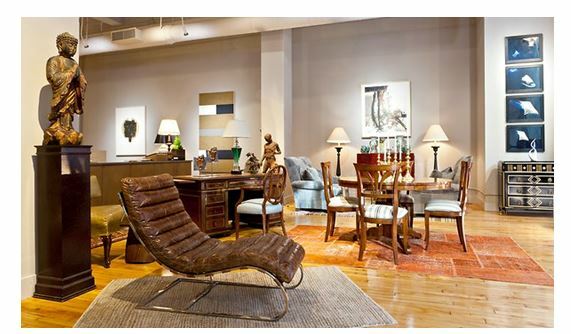 ​The Décor NYC furniture shop is the perfect place to get all the classy home furniture and décor. Located at 159 West 25th Street New York NY 10001, the furniture shop consist of all kind of furniture including electric couches. You can give your home that makeover you’ve been planning on by walking into their shop today and buying the finest furniture. They have a wide range of furniture from which you can choose from. 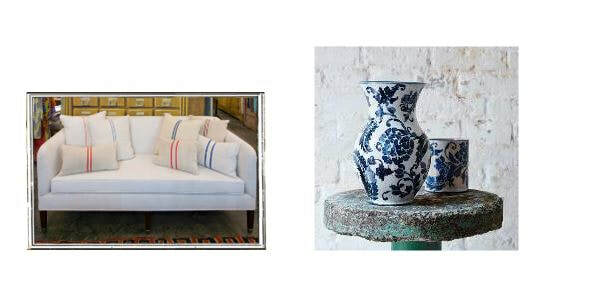 At the Décor NYC Furniture Shop there is something for everyone. The furniture designs available are meant to blend in with the furniture you already have at your house, creating a unique homely environment for you. If interested, you can contact them through the number 212-488-4977, in order place your orders or inquire on the available products. ​A front view of the Décor NYC Furniture shop, simple but classy. 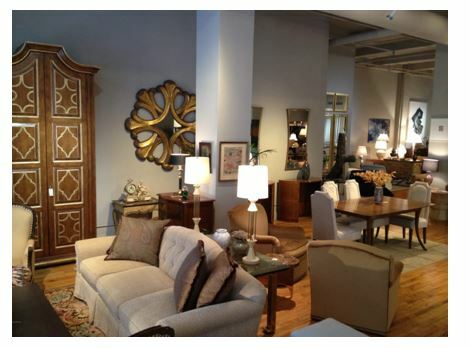 ​Some of the interior home décor and furnishings sold at Décor NYC furniture shop. 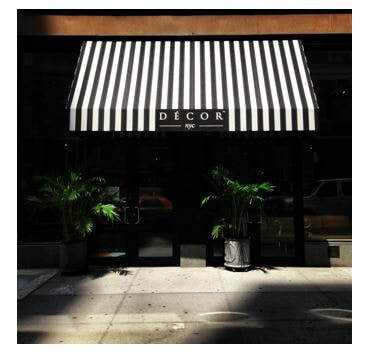 ​Home décor furniture and accessories which you will find at the Décor NYC furniture shop. ​Yoga is official exercise recommendation by majority of health organizations. Yoga has now become part of life rather than just an exercise. Thick and Fit Yoga is an event organized by The Curvy Appeal will be is hosted by renowned model, digital influencer and body positive activist Alex LaRosa. This can be a learning opportunity for beginner and moderate intermediate levels of Vinyasa Yoga. The event will be your chance to learn all the moves and pose combined with 90s RnB to keep you lively. Nicole Walker from Nkisoy yoga will be your instructor and you can book your ticket for 21 September. The ticket will cost you $20 and it is non-refundable. This event will be organized at The Yoga Collective NYC, 135 West 29th Street, New York. John Derian is place you should visit while you are in New York if you are art lover and passionate about interior design. Established in 1989, John has home made products to artistic imports from around the world. Situated in 6 E 2nd Street, New York his outlet is something that offers you with wide range of decors and gifts. His crafts are masterpiece for decorating your dream house and you will not regret once you step into his shop. In addition to his decors and gifts he has collection of furniture, table and bed linen, stationary, and plate wares. If you plan to lighten up your house with vintage and new lighting this place will be a perfect fit for your requirement. You would be impressed to know that his work and art has been featured in some of the renowned publications around the world. You can hunt this place for some of the coolest artistic design materials. My favorite Fresh items when I am searching for Local finds? To buy: What do you look to buy no matter where you go? Honey no matter where I go I want to find some honey I live off the stuff I don’t keep sugar or any sweeteners in my home the only thing we have for coffee or cooking ri honey. @DenisHakrama and I are connoisseurs of honey I rather go to a honey tasting then a wine one any day. Not that I have been lucky enough to find a honey tasting and if you're reading this and decided to host one I will graciously attend. Look for a Place to eat What do you first look for when visiting a new place? A mom and pop style BBQ or local seafood it depends on where I am visiting? I am not afraid to ask gas station attendants where is the best place to eat. Got to see County Parks or green spot on the map that aren’t really listed anywhere. I like searching down on google maps for green areas that have water most of the time there are nature parks that are town or county small and unvisited specially during the week. I love finding these places for my family. Best part is most of them are free for day visits. Off course I always want to hunt down the Local sweet spot where are people baking fresh sweetest. I love the smell of waffle cones cooking. Taffy being made gets me everytime. It’s not Fit but it’s Fresh and if your gonna have a #cheatday then have the best! John Derian is place you should visit while you are in New York if you are an art lover and passionate about interior design. Established in 1989, John has home made products to artistic imports from around the world. Situated in 6 E 2nd Street, New York his outlet is something that offers you with wide range of decors and gifts. His crafts are masterpiece for decorating your dream house and you will not regret once you step into his shop. In addition to his decors and gifts he has collection of furniture, table and bed linen, stationary, and plate wares. If you plan to lighten up your house with vintage and new lighting this place will be a perfect fit for your requirement. You would be impressed to know that his work and art has been featured in some of the renowned publications around the world. You can hunt this place for some of the coolest artistic design materials. Fresh Fit Local will be a Food Sponsor for upcoming Miss Sweetest International. Fresh Fit Local is proud to sponsor lunch for the contestants that attend our afternoon Fresh Fit Local Mixer. Tickets for events will be sent via email to all registered contestants and a limited number will be available for sale closer to the event. Find the top Fresh Fit and Local places. FreshfitLocal a website where trainers, fitness classes, caterers, restaurants and breweries come together. In addition FreshFitLocal provides directories with workouts, recipes, videos and more. Strong Local focus on NYC ( New York City, New York), L.A. (Los Angeles, California), Miami & Jacksonville, Florida with new places being featured constantly.